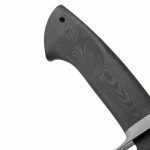 The new Scott McGhee design - The Wilson Tactical Custom Alliance Black Mamba is a carbon steel fighter knife with contoured stainless guard. 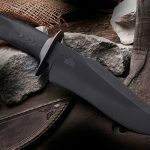 The Wilson Combat Black Mamba Knife by Scott McGhee is a forged carbon steel fighter with a dangerous curve in every direction. 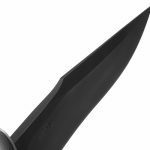 The 7.25” 1084 carbon steel is hand forged to shape and then hand ground and convex sharpened to a razor edge. 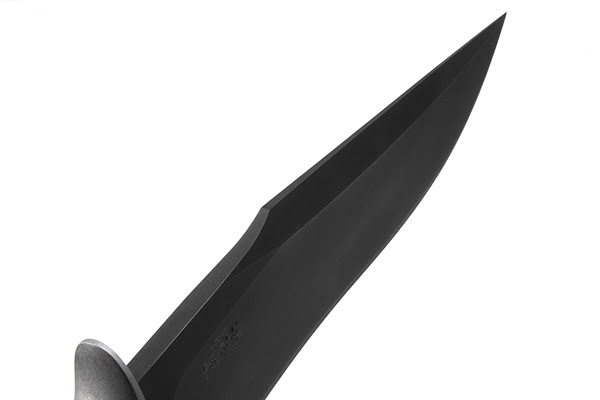 The steel is black phosphate coated for a non-reflective, tactical appearance and hand honed to hair splitting sharpness. 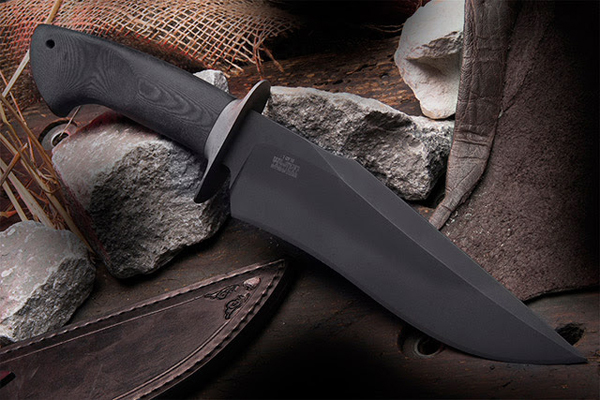 A hand contoured stainless guard and slip-resistant micarta handle complete the stealthy package. 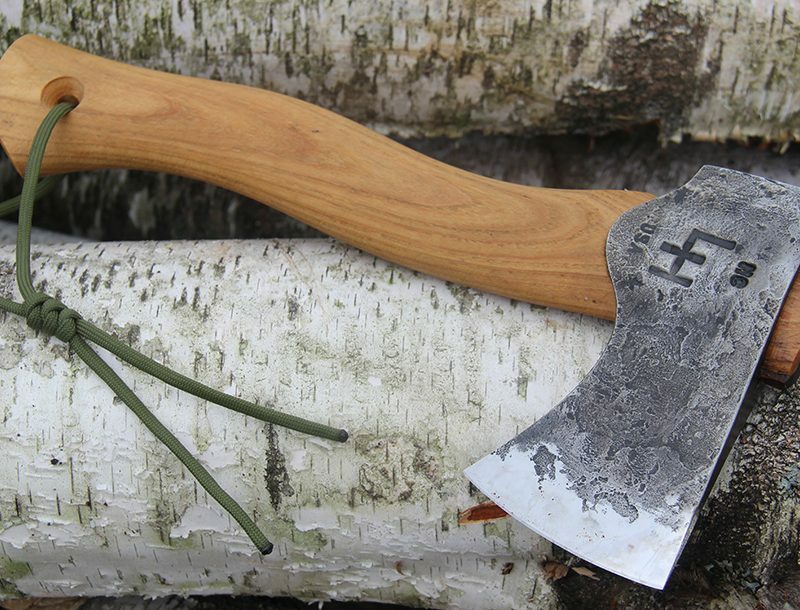 Scott McGhee is a Journeyman bladesmith who has captured the attention of forged blade collectors worldwide with his curved and racy forged cutlery masterpieces. An exceptional hand sewn and hand tooled black leather sheath by Scott is included. This is a rare opportunity to buy an award winning design from one of America’s most talented and sought after new makers. These newly designed knives featured in the new CUSTOM ALLIANCE will be few in number, and will quickly become a valued centerpiece of your collection. These offerings will typify the WILSON standards of extraordinary quality, classic design and unmatched value. 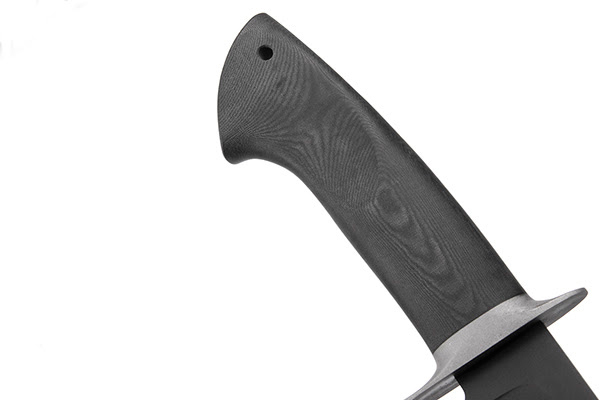 The Black Mamba is limited to ten serial-numbered pieces, limit one knife per customer. This knife is not returnable. 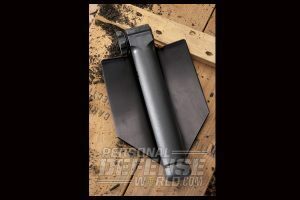 GLOCK’s Entrenching Tool blends everyday utility with features for emergency preparedness.